Since 2006 I've been choosing a single word to focus on over the course the 12 months from January through December. I call it One Little Word®. It's a personal growth project that uses memory keeping as the vehicle to help us live with intention. For 2019 I'm going to focus on the word habit. In selecting a word I'm choosing to use that word as a lens for my year. I'm choosing to get curious about the habits I currently have in place and the habits I might like to adopt. I want to ask questions about why I do certain things and not others and continue getting to the heart of the matter for myself - spending time and energy on the things that matter most vs. the things that matter least. One of the habits I want to cultivate most is a "more days than not" yoga practice. I want it to become habit. I have a hard time putting it at the top of my list and I'd like to make that happen this year. You're invited to join me in choosing word and working to make it visible in your own life in 2019. I’d love to read what word you’ve chosen or are considering for 2019. In the comments feel free to simply leave your word as your comment or write a bit about why you are choosing this word. Next week I’ll combine all the words into a single post – it's become tradition and super inspiring to see all the words in one place. If you’re new to the concept of One Little Word®, you can read some of my previous posts here: 2007, 2008, 2009, 2010, 2011, 2012, 2013, 2014, 2015, 2016, 2017 and 2018. 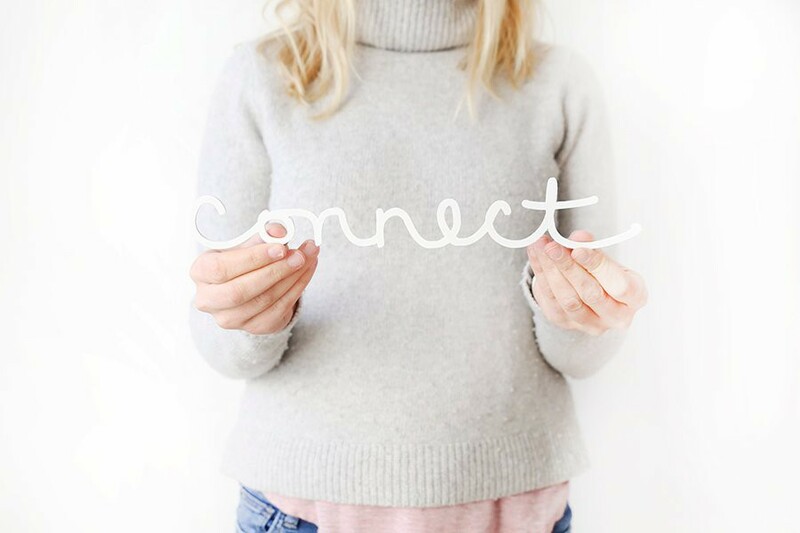 Since 2011 I've been offering a One Little Word® online workshop that's goal is to help you stay connected to your word throughout the year. It's not complicated and it doesn't take a lot of time. Each month you receive an email reminder to head back to the classroom for some sort of creative prompt/writing reflection. As with most years, the majority of the prompts will be similar to last year as I find that I enjoy the process of doing the same prompts with different words each year - it's never the same. I record all new videos each year that include my personal reflections on the process with my new word. You can read all the details about this workshop and sign up here. You can watch a video walkthrough of my past album projects here to get an idea of past prompts. Registration is $5 off until December 31, 2018. 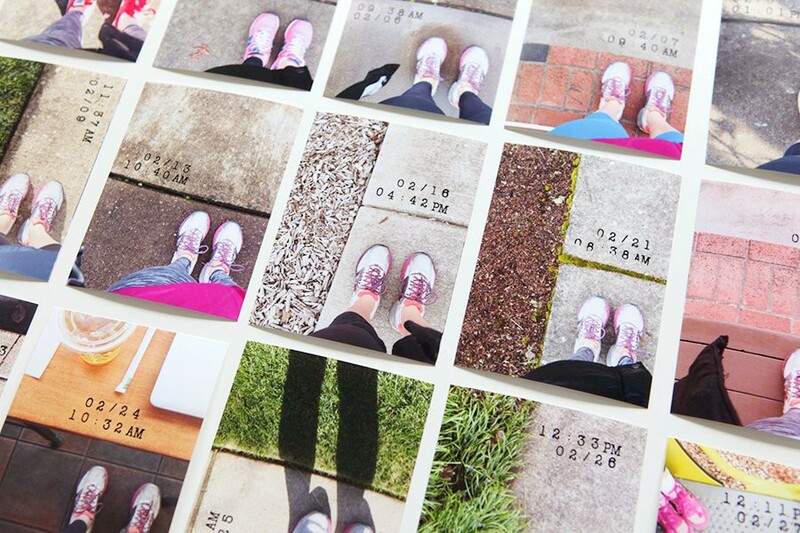 I've also created a selection of products to help you document your journey with your word - check those out here. Also, something new for 2019 is a One Little Word® Journal. 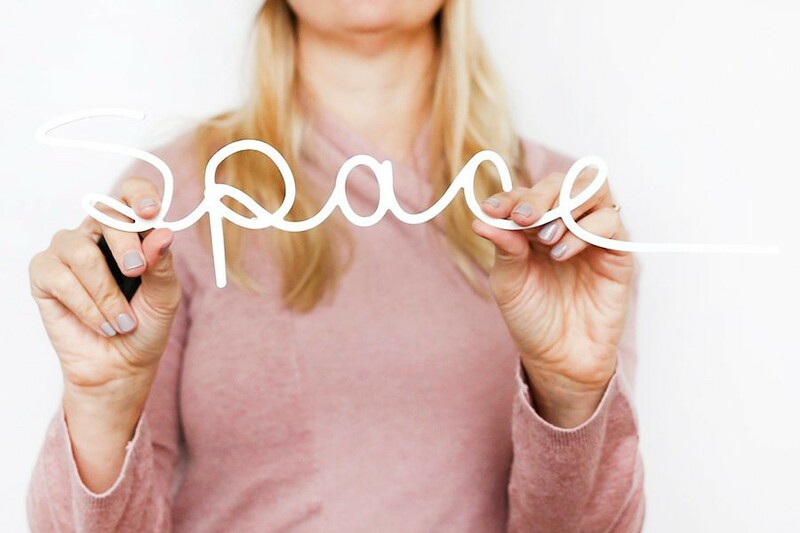 If you are looking for different way to connect with your word outside the workshop or as a supplement to your workshop prompts this might be an awesome opportunity to get closer to your word this year. You can read more about it and see additional images here. Shine is my favorite past One Little Word. My word is Moments. Can't wait to get started. I loved having this word in 2017! My word for 2019 is Enjoy! Because I want to focus on the things I enjoy more than the things I feel obligated to do. My word is Awake. I want to be awake to my life this year. To opportunities, to friends, to cleaning up what needs to be cleaned up. To be appreciative of it all. Awaken was my word for 2018. It was a great word. If you are a Christian, may I suggest Priscilla Shirer devotional Awaken. Also Phil Wickham's song, "Your love awakens me." My 2018 word has been rhythm. Such a great word. I loved how it allowed for the ebb and flow of life. Hi Ali, My OLW (first year participating, so excited) is GRIND. Why I choose this word? My word for #onelittleword, a project of @aliedwardsdesigninc it will be my #grindingproject meaning well explained below. . Some call it ‘working’, others ‘hustling’...I call it ‘grinding’! Whatever you call it, ‘Grinding’ is not about spending 15 straight hours working on your business (to me : my goals,dreams to get stronger to fight to get my kids back) burning out 🤯 and giving up the next day because it feels too difficult! Because life is a marathon, not a sprint. A race against yourself only and one that does not reward shortcuts but hard work, determination, grit and consistency instead! Remember that slow and steady always wins the race...but whatever your pace, it always requires a first step! Take that first step today and change your life forever! I also realized that this word has a negative meaning to most people. Words are powerful beyond limits, especially the meaning we give to it. Change the meaning, change the outcome. Change the meaning you give to anything in your life (circumstances, life events, pain), your emotions and your life will change forever. It's all about perspective. Can't wait to start dear Ali. Hi! My word is “Beautiful”. I have a hard time seeing my self the way my husband and others see me since my recent weight loss and new chapters in my life. So excited for this journey. Back in with Embrace. Embrace the daily routine, new opportunities, my well-being, my tribe, etc. Also excited about the antonyms... let go, free, release, give ... so much possibility here. Can’t wait to see how this unfolds. Embrace was my word last year and is one of my FAV words ever! I hope you enjoy the journey with it. My word I will journey with in 2019 is ‘move’. I want to move in the traditional sense for health but also move my mind from feelings of guilt when it comes to food or how I spend my time to a place of peace. We’re in for one heck of a ride move and me! My Word for the Year is Compose. I want to be more intentional and "get it together" this year and the word seemed to really fit. . . but I know that I will discover new meanings and new ways of looking at the word "Compose" and that really excites me. My word is Grace! I hope to grow in Grace; loving myself and others more genuinely and graciously. Hi! This is my 10th year of OLW and grace is my word for 2019 too! My word for 2019 is BECOMING. I nearly chose become, but season jumped out at me. Become will definitely be a companion word for me. My word as well for 2019! My word is SEASON. I’m moving in to a new season in life plus I want to live more intentionally in the seasons. My word for 2019 is Glow! "everyday" seeking out and making a point of noticing the wonder, the beauty, the fragility and the magic in my everyday moments. My 2019 word is SOAR! My word is Patience. I seem to have used most of mine up a few years back and I need to get reacquainted. Quickly! :-). See what I mean! I'm so excited to start 2019 with my new word "becoming"! My OLW is TIME. I am using Ecclesiastes 3:1 as my verse to center around in 2019. Part of the verse says there is a time to mourn and a time to dance. I lost my mom this year and I have mourned and grieved for months. In 2019 it is time to dance...time to celebrate life and its many blessings. My word for 2019 is HABIT, too! My word is mindful. I want to be more aware of what I am doing and saying. That’s my word as well! Wild: a wild, free, or natural state or existence. Excellent! I have chosen “wild” as well! !